Purchase from me in my online store – all my customer who has purchased $75+ from the past year get free catalogs. Join my Team – Stampin’ Up! will mail all demonstrators their own copies. 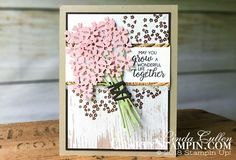 If you currently have a Stampin’ Up! Demonstrator, please contact them for your catalogs. 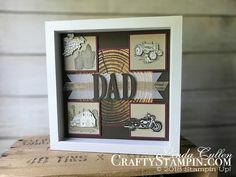 If you are a demonstrator, please wait for your complimentary copy from Stampin’ Up! I need to charge $7.00 to cover shipping costs for the large (and heavy) Annual Catalog via Priority Mail. BUT – I will send you $10 in “Crafty Cash” to use on your first catalog order. You will receive an invoice via Square to the email you provide on the form. Annual Catalogs will be mailed after payment is received. You can get the Annual Catalog for free by joining my stamp club.